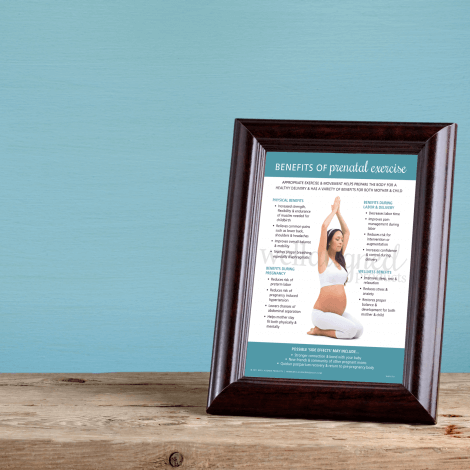 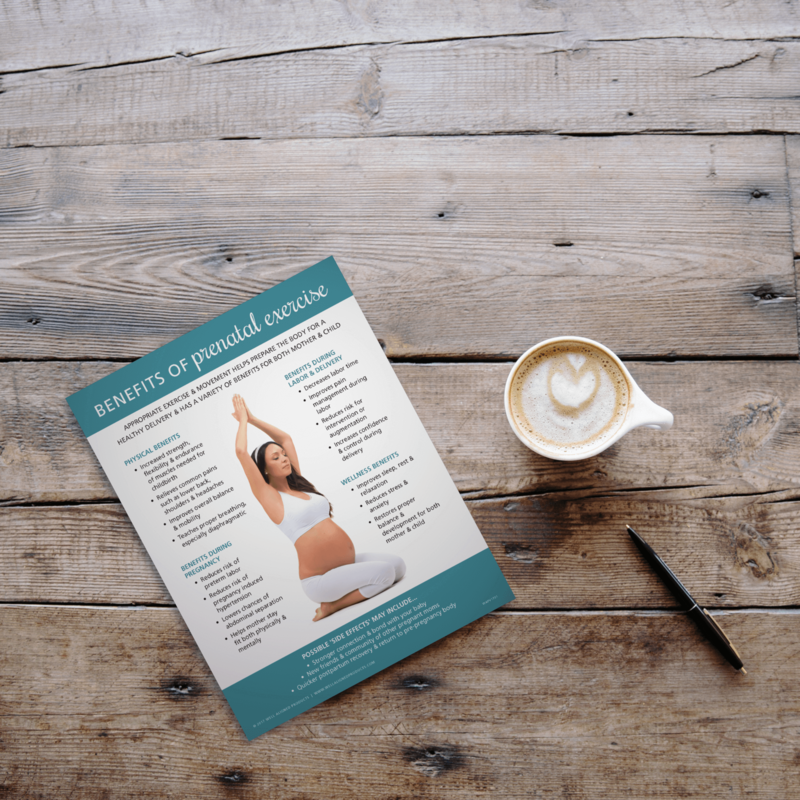 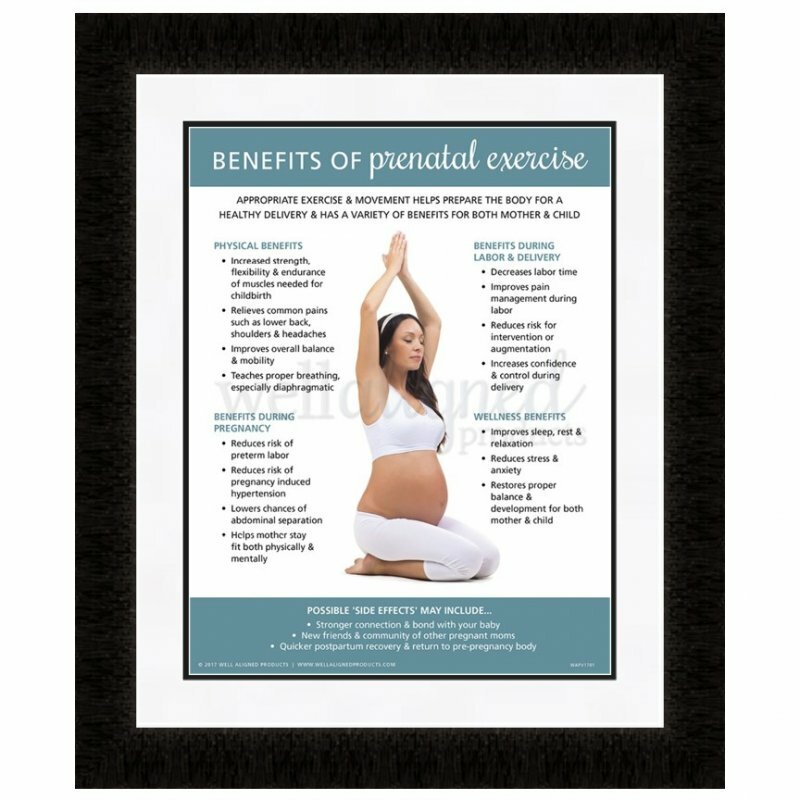 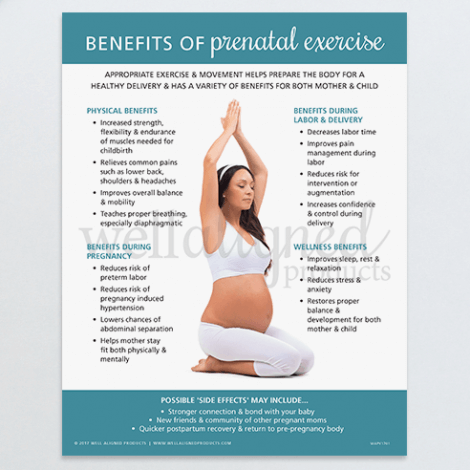 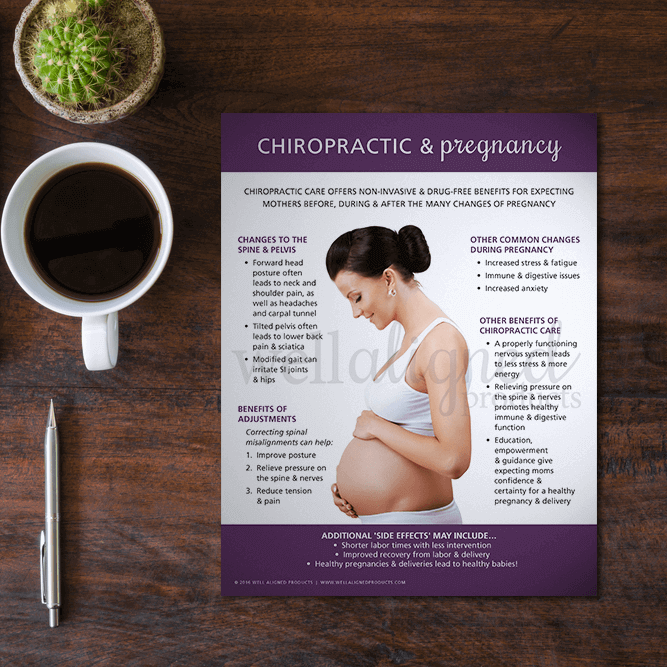 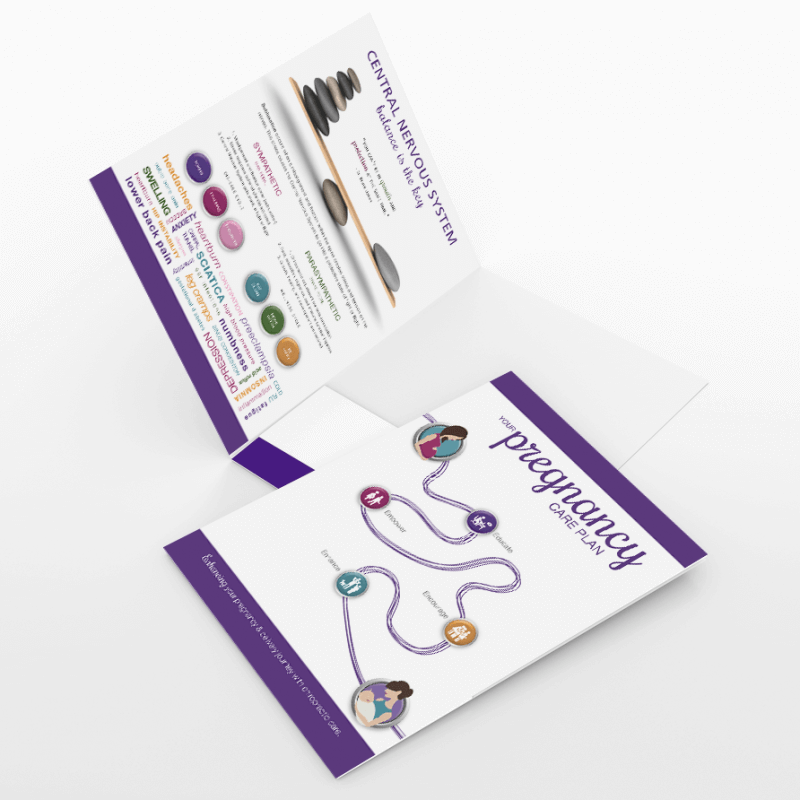 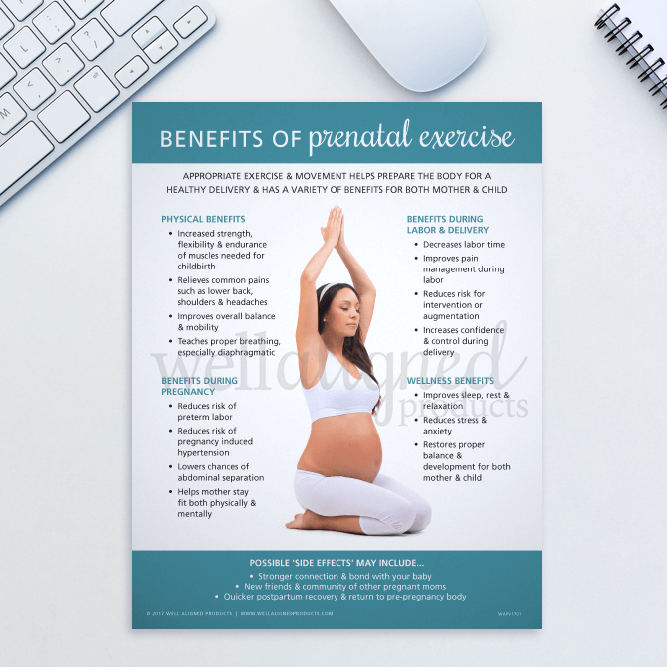 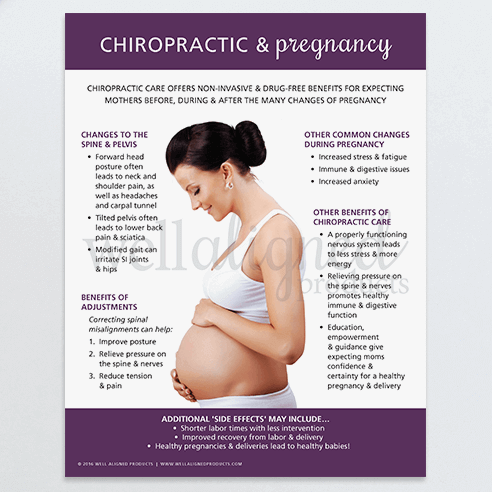 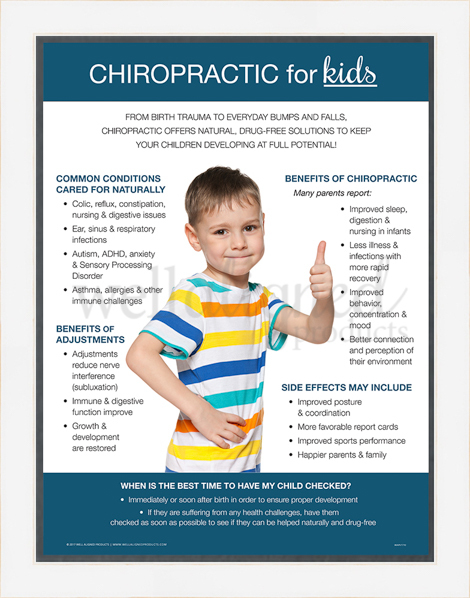 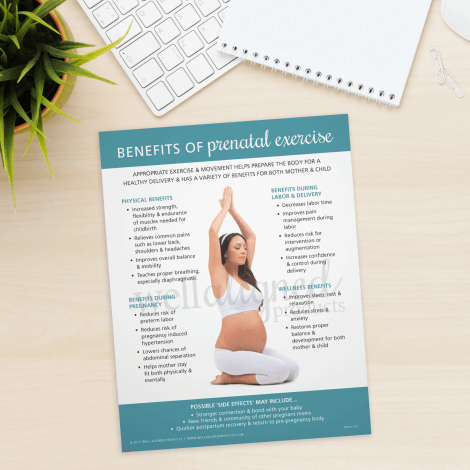 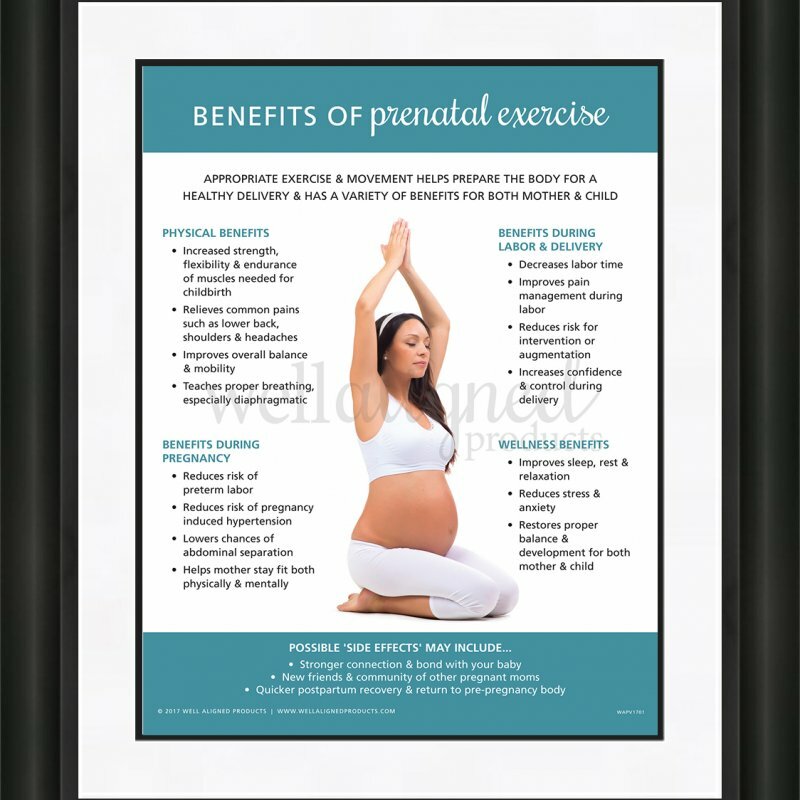 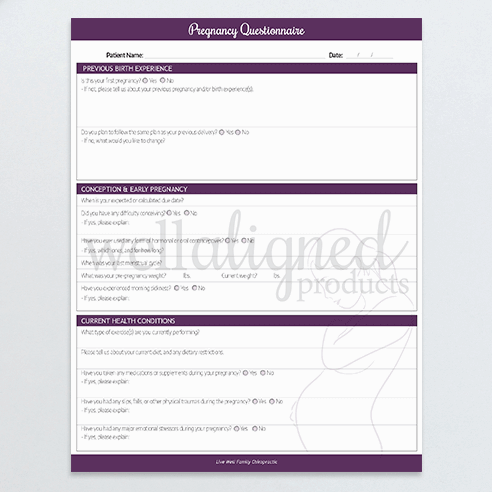 A clean and simple single page handout to help women understand the importance of exercise during their pregnancy to supplement chiropractic care. 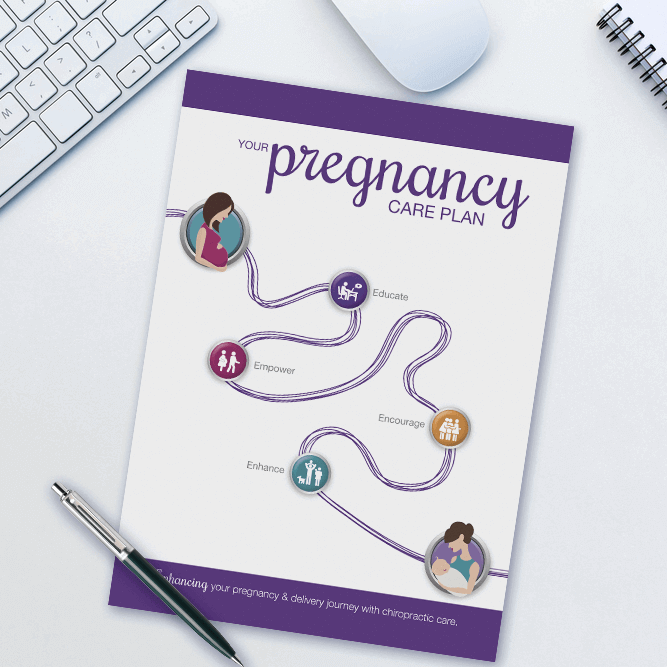 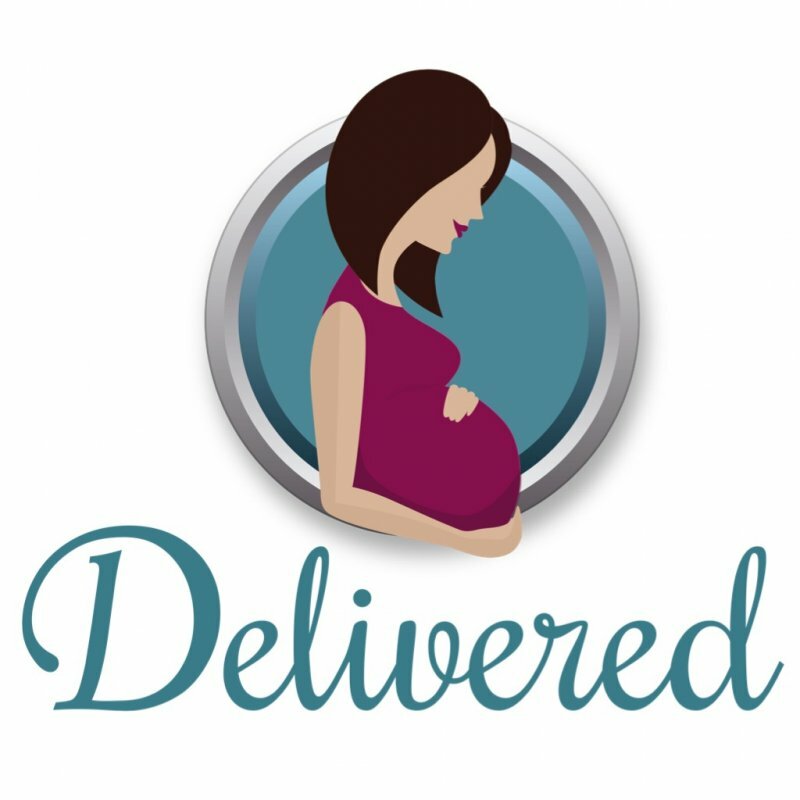 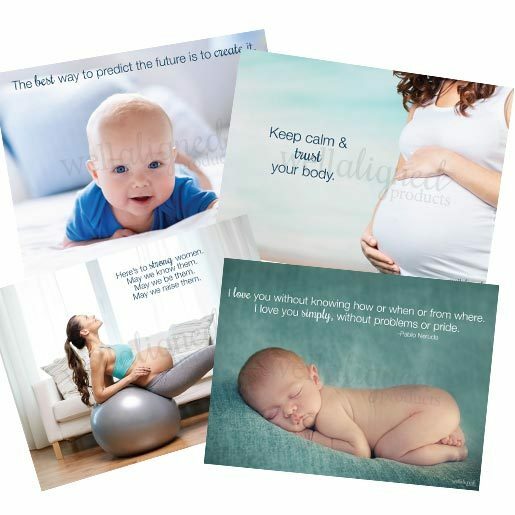 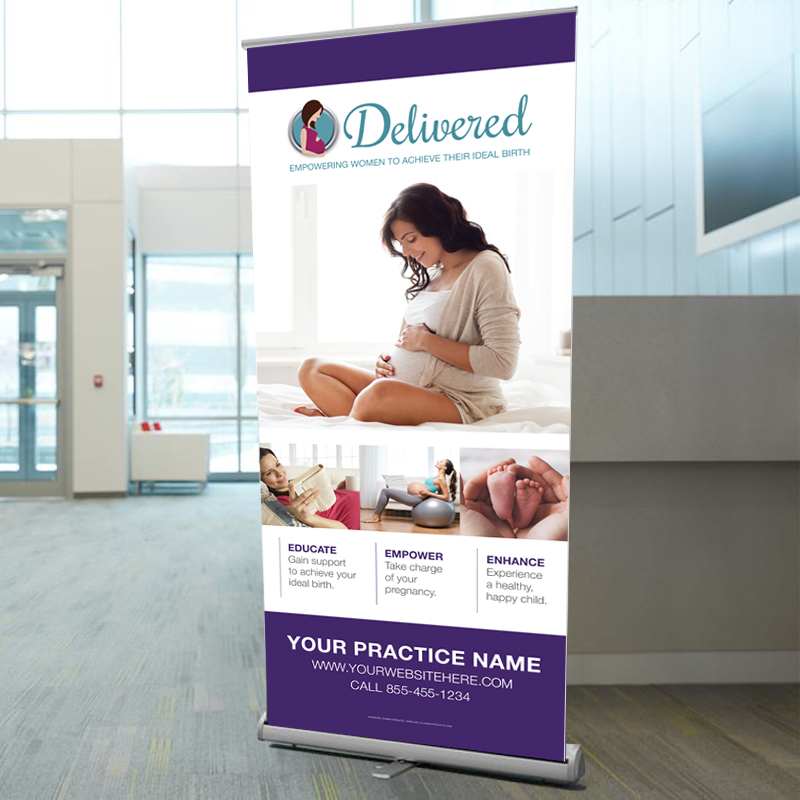 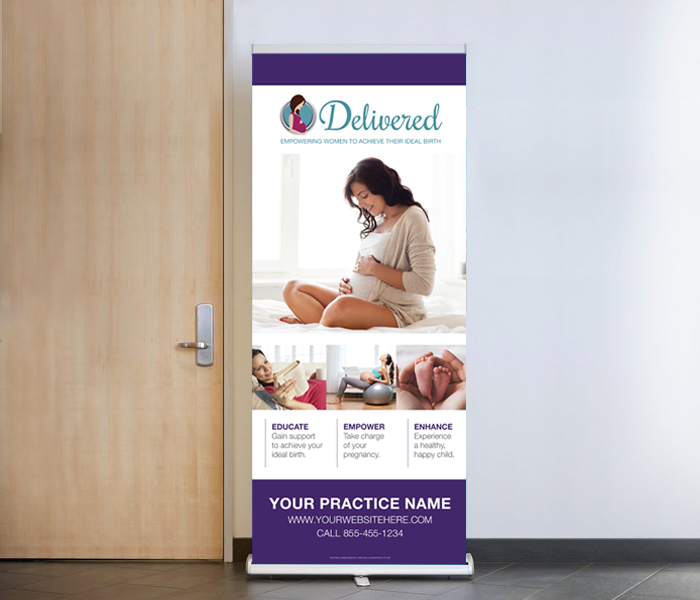 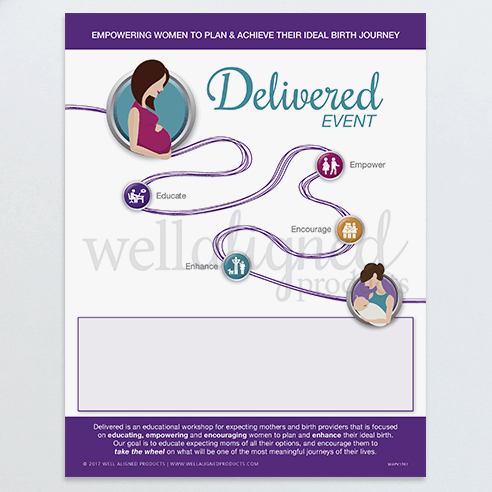 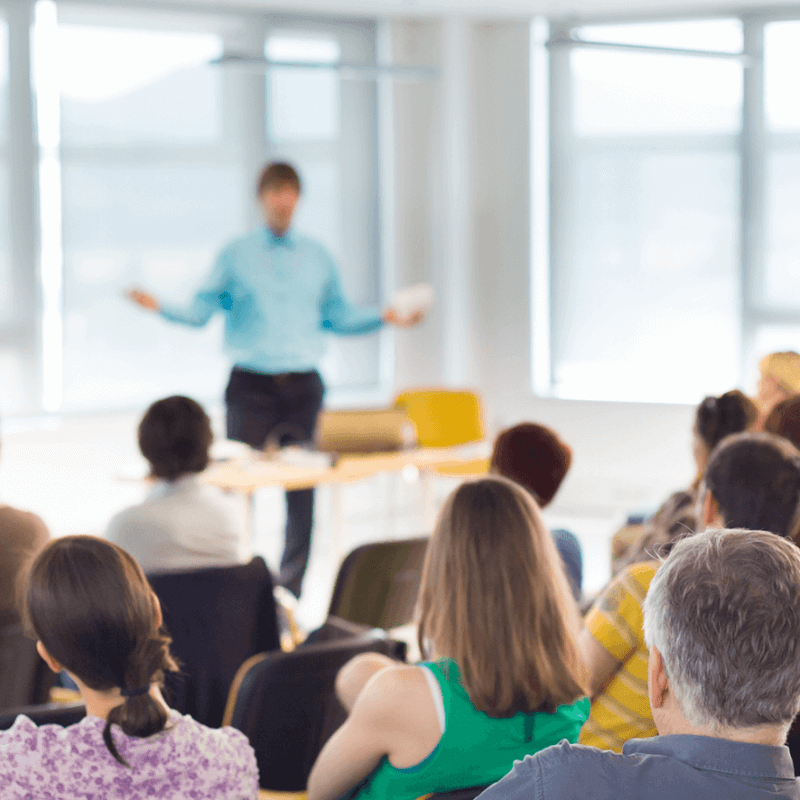 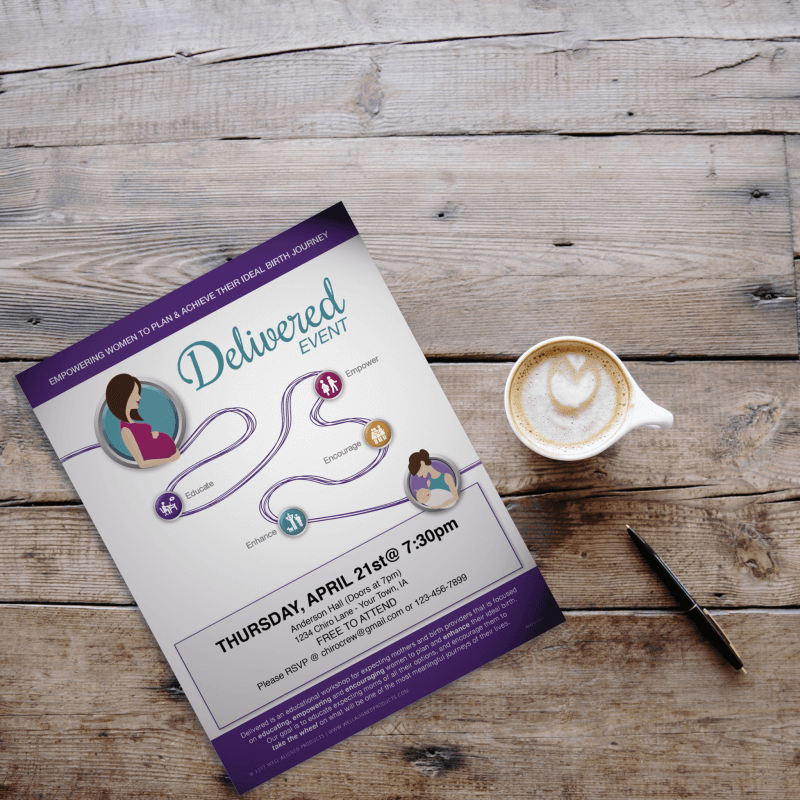 A great referral piece with other birth providers in your community. 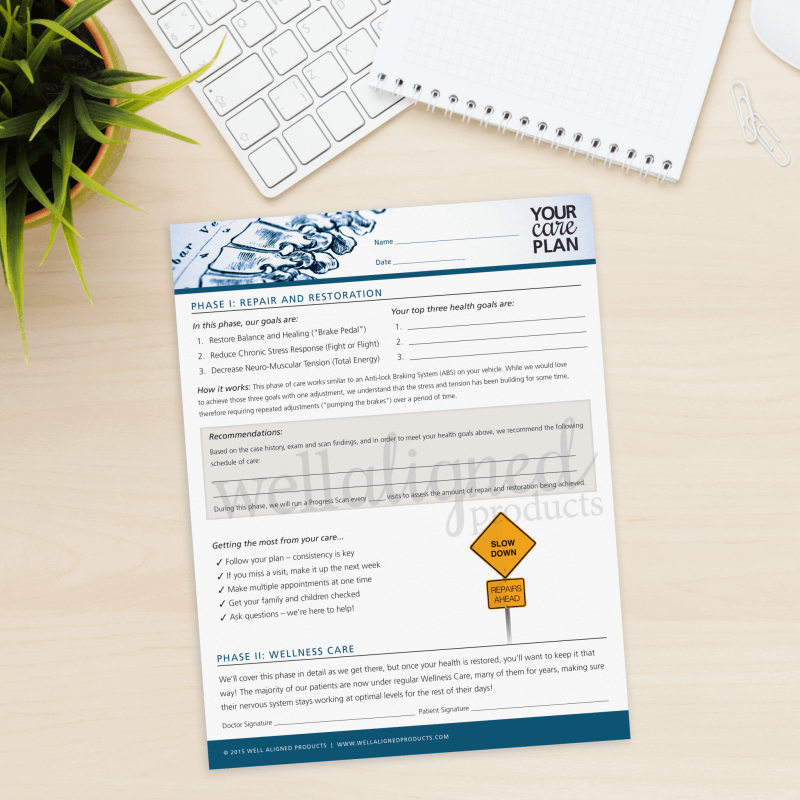 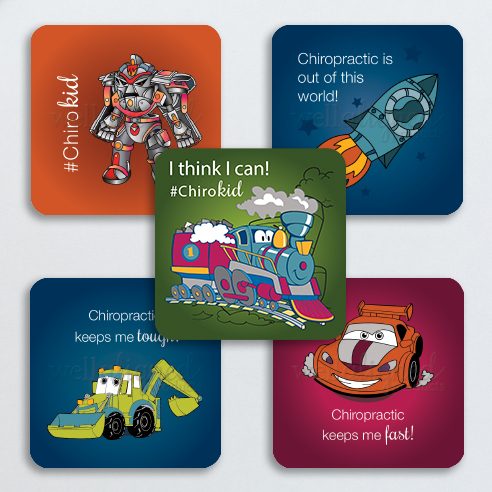 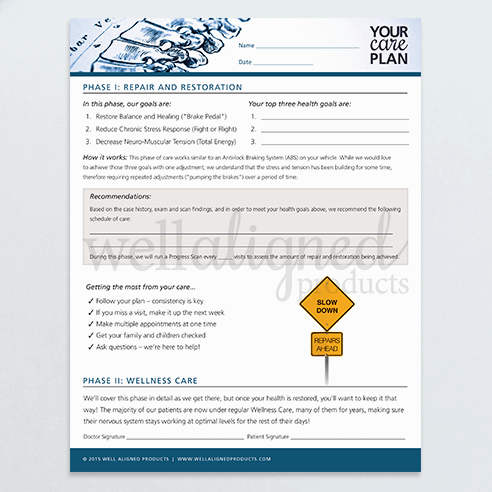 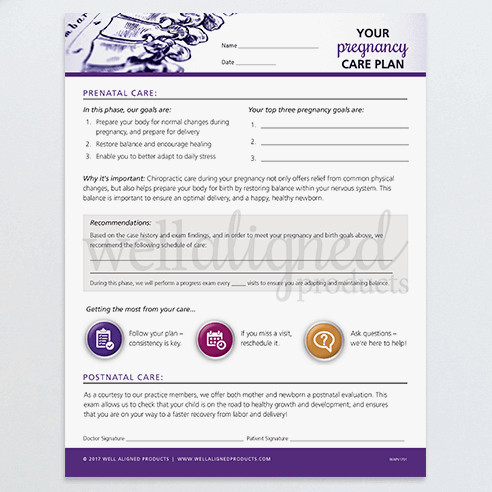 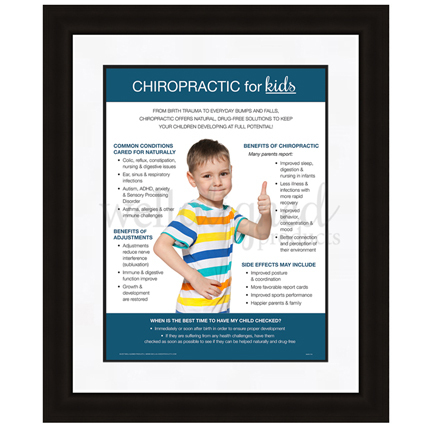 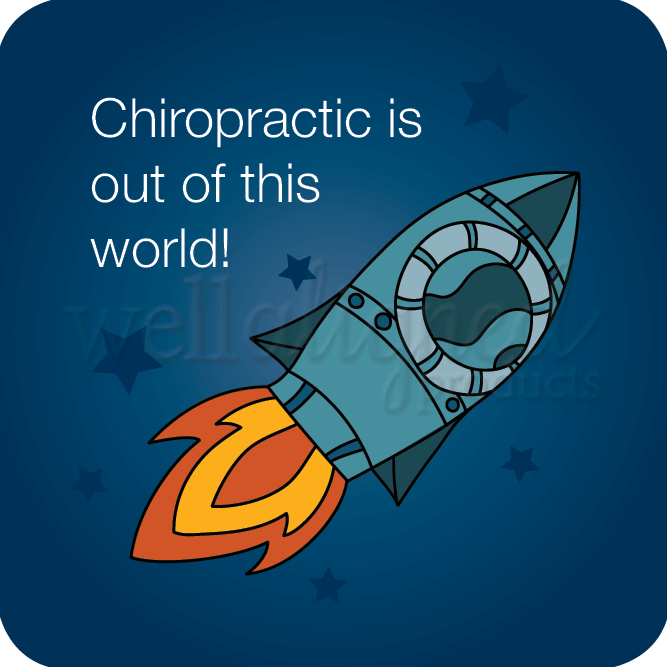 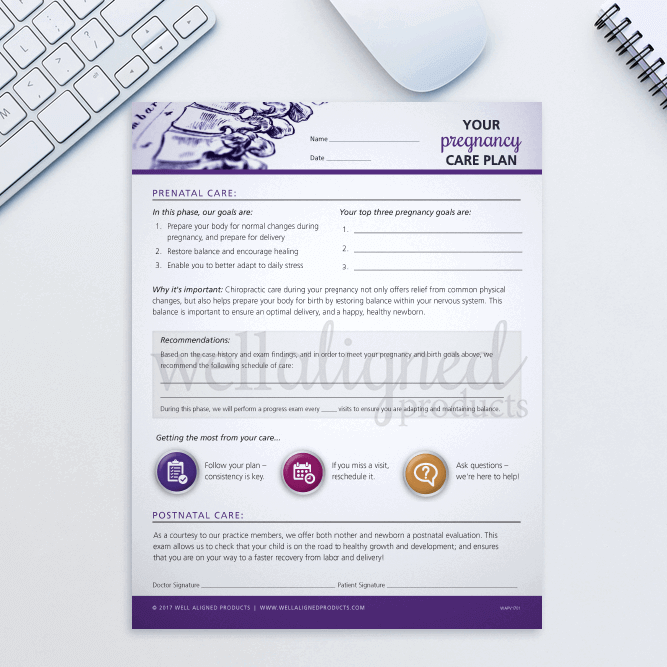 This design is available in 100-packs of high quality handouts.